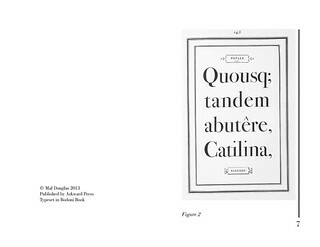 A booklet on Giambattista Bodoni who was one of the originators of modern typography, he was active in the 18th century. 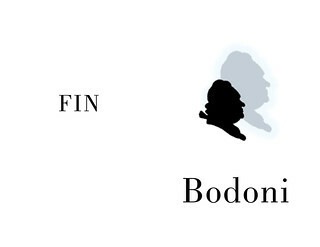 For this project I tried to capture the feel of an older document using the simpler graphics that were current during Bodoni’s time. 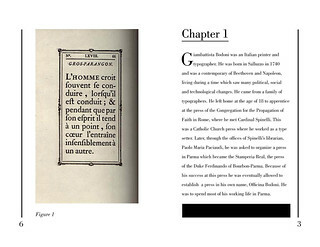 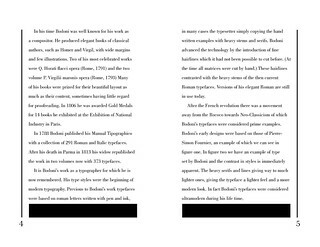 I learned a lot about the history of typography researching Bodoni and writing this short monograph.